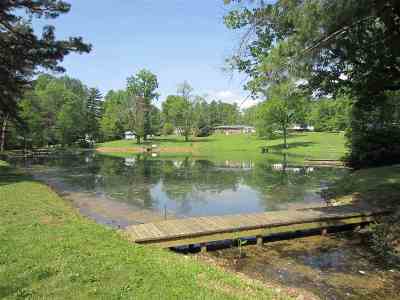 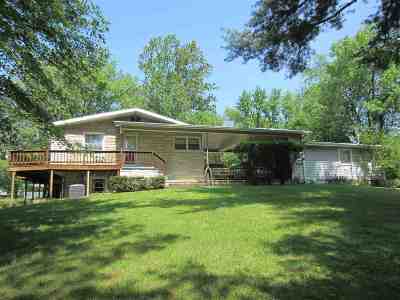 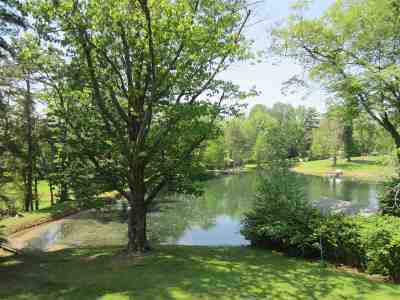 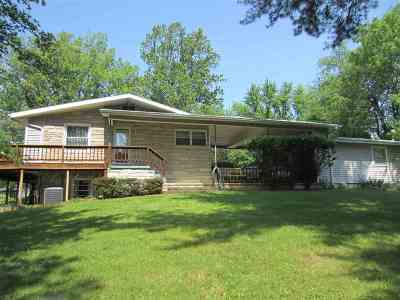 Single Family Home Your very own vacation home on the lake right here in Evansville! 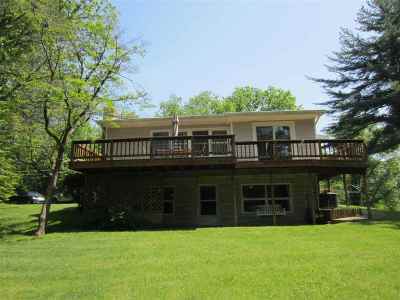 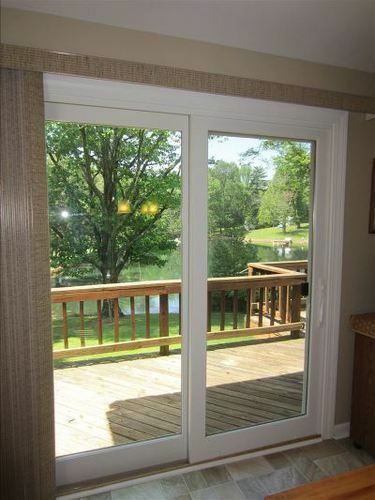 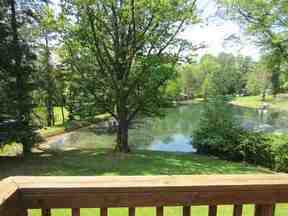 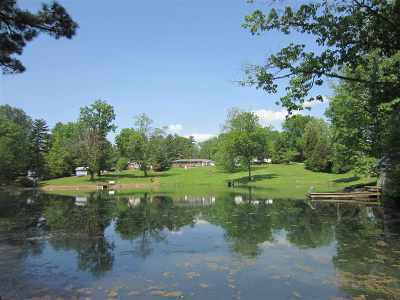 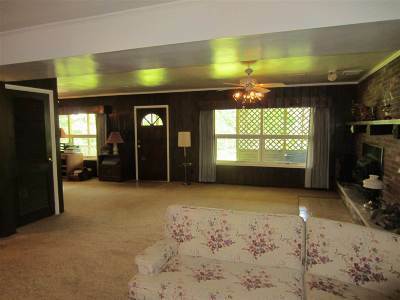 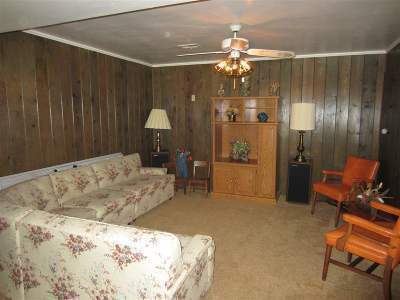 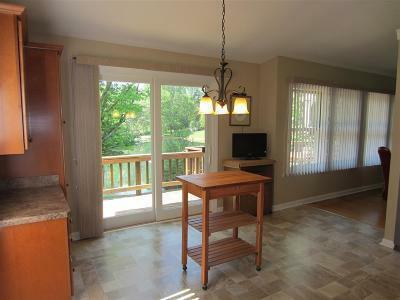 Your very own vacation home on the lake right here in Evansville! 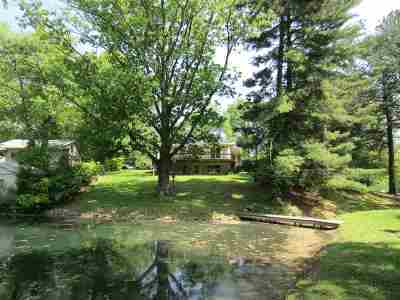 Bedford Stone Ranch with walk-out Basement, 2 to 3 Bedrooms, 2.5 Baths, Carport, Garage, plus a metal Barn situated on a beautiful lake and 1.44 Acres! 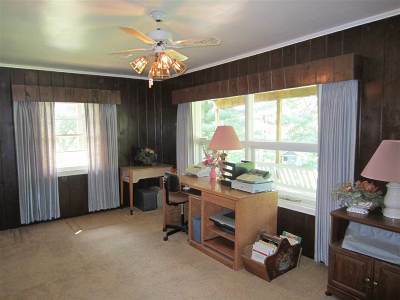 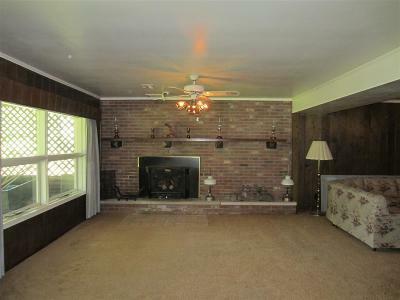 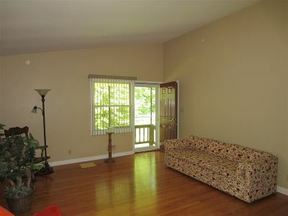 This home has the feel of a cottage, and has hardwood floors on most of the main floor and neutral paint colors. The spacious Living Room has windows all along the back wall to see the gorgeous lake views, and with the vaulted ceiling, feels light and airy. 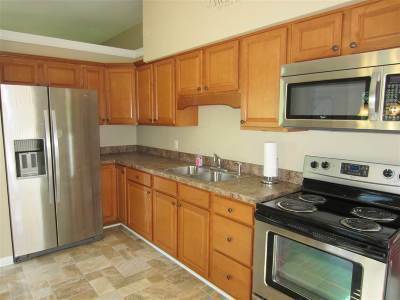 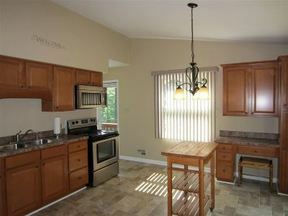 The Kitchen was completely redone in 2007 with new cabinetry, stainless appliances, desk area, and sliding door to the deck. 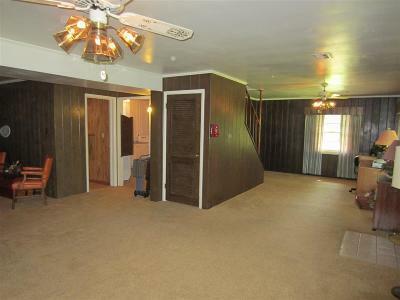 There is even a pantry and closet. 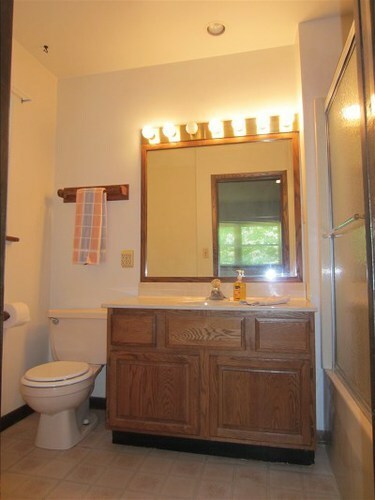 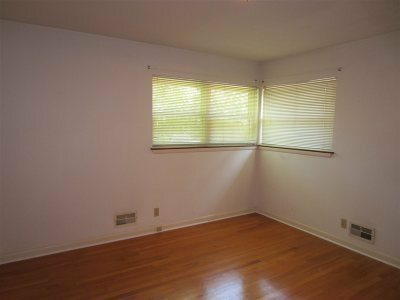 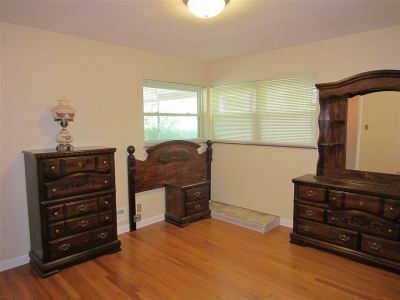 The Master Bedroom has hardwood flooring and a private full bath. 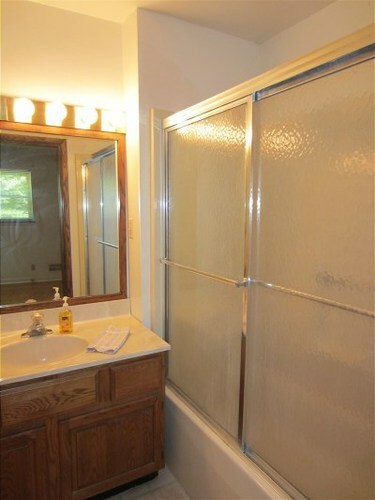 The Second Bedroom has a private ½ bath. 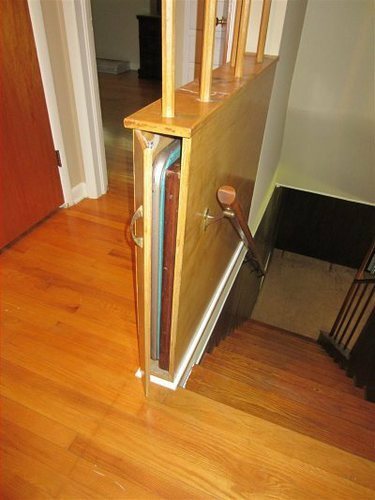 There is a clever “card table cabinet” at the top of the stairs! 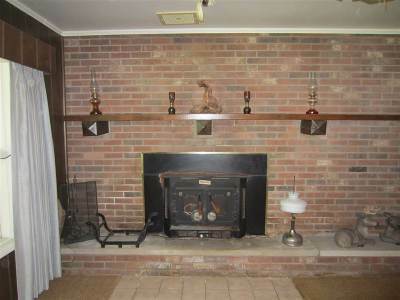 The Walk-Out Basement is mostly finished and has a large Family Room with a wood burning fireplace with attractive brick wall and hearth and wood mantle, beautiful views of the lake, and door to patio. 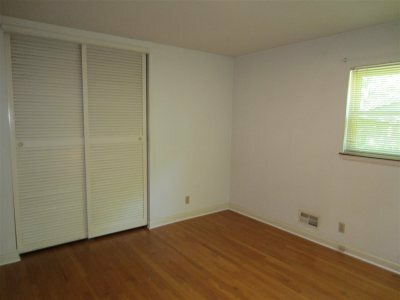 The 3rd Bedroom is off the Family Room and all it needs is a wall to separate it; there used to be a wall there and was removed some time ago. 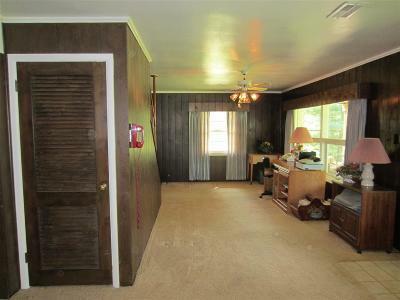 Per owner: there are 2 windows covered up behind the paneling, and the electric box is in the corner of that room. 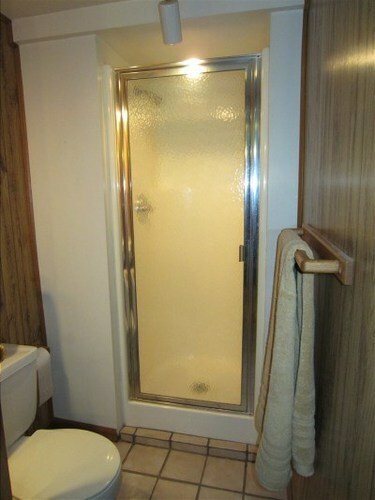 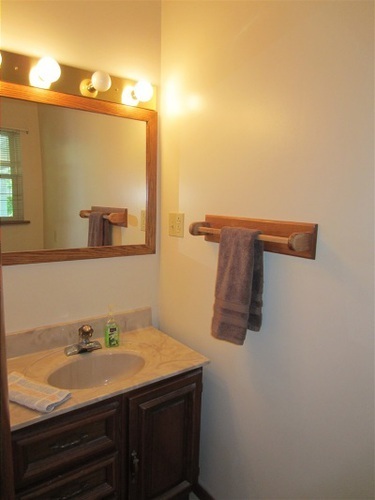 There is a Full Bath in the Basement with step-in shower and ceramic till floor, opening up the possibility of an entire Master Suite in the lower level. 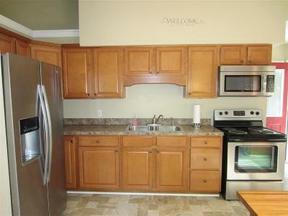 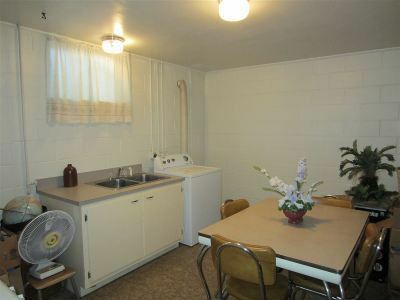 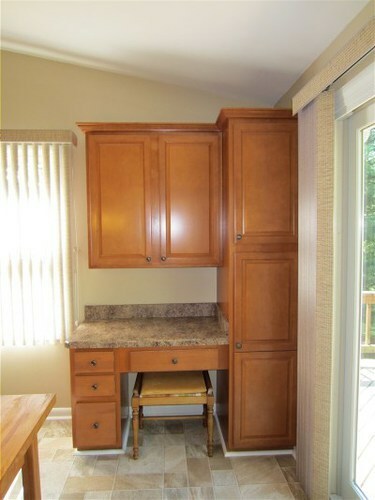 There is also a large, clean Utility room where the gas furnace, newer water heater, sink, and laundry area is located. 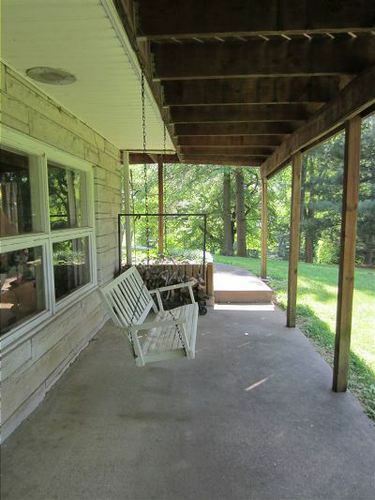 The Patio is under the deck, and runs the entire width of the home, and is wired for a hot tub, and there is a porch swing. 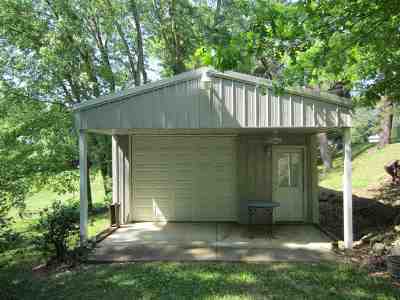 The attached 2 Car Carport has a newer vinyl ceiling, and the Garage has electricity and a drain in the floor. 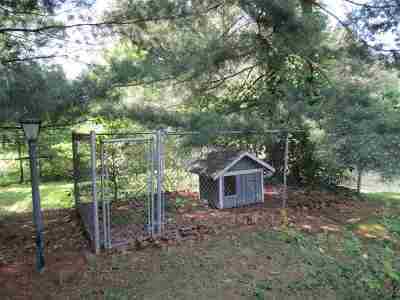 There is a 23x18 Pole Barn near the back of the property, and it has electricity plus a covered porch area. 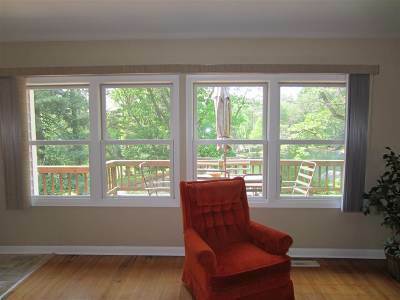 The main floor windows have been replaced. Per owner: C/A 2 years, water heater 6 years old, roof approx 8 years old. 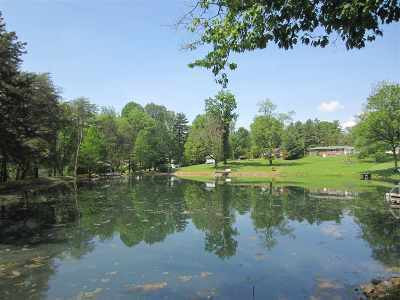 If you want a peaceful place to live with the convenience of the city, this is it!